An impressive collection of temperate coniferous tree species planted in parks, gardens, or forests including excellent specimen trees for lawns such as eastern white pine, Japanese larch with good autumn color, and popular ornamental and live Christmas trees. 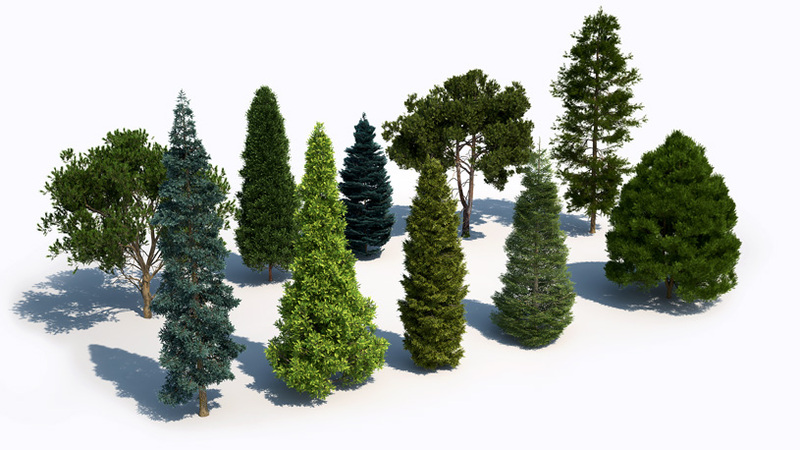 10 conifer tree species in 3 variants, 3 ages and 4 seasons each, for architects and CG artists working in 3ds Max and Cinema 4D. 10 out of 360 temperate coniferous tree models of Laubwerk Plants Kit 5. The following 10 tree species are included in the Plants Kit 5. Each species comes in 36 variations per species, i.e. 3 variants, 3 ages and 4 seasonal aspects, for a total of 360 models per Kit. Impressive medium to large evergreen coniferous tree. Crown initially very symmetrically conical, later more loose and rounded. Numerous spreading branches symmetrically arranged in layers on a ramrod straight trunk. Gray-white bark on mature stems with a smooth texture. Long, soft, intense bluish to grey-green needle-like leaves arching upward, shoots silvery grey, light yellowish grey in winter. Green or purple cones ripening pale brown. Native to the Rocky Mountains. Popular ornamental landscaping tree, Christmas tree, and Christmas decoration. Small to medium-sized evergreen coniferous tree with a symmetrical, conical crown and branches in layers. Grey-brown, smooth bark with resin blisters. Attractive foliage; short, wide, upward-curved needle-like leaves are glossy dark green, and densely packed and arranged around the twig like bristles of a brush. Numerous, showy upright cones, dark purple-blue before maturity, even on young trees. Native to the temperate rain forests of the higher mountains of South Korea. Popular ornamental plant in gardens in cool climates. Medium-sized to large deciduous coniferous tree with broad conical crown and horizontal branches. Gray bark with rusty-brown inner bark. Soft needle-like leaves appear in brush-like clusters, first light glaucous green, later pale green, turning bright golden yellow in autumn before falling in winter. Small, ovoid-conic, green cones are erect turning brown when mature and commonly persist on the branches. Forestry tree in Japan and Europe. Popular ornamental tree in parks and gardens with good fall color. Large, fast-growing evergreen, conical coniferous tree. Primary branches are slightly upturned but secondary branches become pendulous as the tree matures. Red brown to grey brown bark. Needle-like, dark green foliage. Long green or reddish cones maturing brown. One of the most economically important conifers in Europe. Popular ornamental and Christmas tree. Medium-sized to large coniferous evergreen tree with a conic, typically very narrow columnar crown. The dark green foliage grows in dense sprays. The seed cones are ovoid or oblong, green at first, maturing brown about 2 years after pollination. The dark green "exclamation mark" tree shape is considered as characteristic signature of Mediterranean landscapes. Trees are very long-lived. Medium-sized evergreen pine tree with a somewhat sprawling and irregular, broadly rounded crown. Branches spreading, often contorted. Orange-brown to purple-brown bark irregularly furrowed and scaly. Medium to dark green needle-like leaves, which grow in pairs are short, coarse, and twisted. Small, orange-brown cones. Widely utilized in the landscape for its tough stature and adaptability. Planted in both in sandy areas subjected to salt spray or in ornamental gardens. Large evergreen coniferous tree, pyramidal in its early years, then matures to a broad oval habit with an irregular crown. Smooth bark, flat lengthways fissures when old. Soft, bluish green needle-like leaves appear in bundles of five, like paint brushes at the ends of twigs. Long, slender, cylindrical, light brown cones. Important timber tree, popular as live Christmas trees, excellent specimen tree for lawns or parks. Medium-sized evergreen coniferous tree with a varying habit, conical to columnar crown when young. Then gradually with more extended branches on a long, bare trunk topped by a rounded or flat-topped crown. Thick, scaly dark grey-brown bark on the lower trunk and thin, flaky, and orange on the upper trunk and branches. Twisted blue-green needle-like leaves, which grow in pairs, more yellowish grey in winter. Small, grey-brown cones. Most widely distributed pine in the world. Important tree in forestry, popular ornamental and Christmas tree. Small- to medium-sized evergreen coniferous tree with a broadly conical or ovoid, later domed or round crown. Thin, scaly reddish-brown bark, coming off in small flakes aligned with the stem. Lustrous, two-ranked, dark green needle-like foliage. Young shoots emerge light green. Red, ornamentally-attractive, berry-like fruits. Popular ornamental and landscaping tree. Medium-sized evergreen coniferous tree in the cypress family, which grows in a symmetrical, narrow conical shape. Fast growing tree with reddish, shredding bark. The dark-green foliage forms flat sprays with scale-like leaves in opposite pairs, shiny on the leaf top, and are strongly aromatic. Small, slender, upright cones are green to yellow-green, ripening brown in autumn. Popular ornamental and landscaping tree. Added support for Otoy OctaneRender. Added compatibility for Cinema 4D R17 Team Render. Added compatibility for Thea Render 1.5.x. Fixed a Cinema 4D R17 problem with Help, which now opens correctly. Added full Japanese language support. Added support for iray mdl materials. Set names of texture maps by texture names. Fixed a bug with V-Ray materials in high-quality mode that now have the same brightness as in medium quality. Fixed a bug for 3ds Max 2016 that now prevents crashes when using Forest Pack. Fixed a bug for model files, which now get exported when saving as archive. Fixed a bug with manual setting of asset paths. Added support for Cinema 4D R17. Fixed a bug with 2-sided materials in VRAYforC4D. Thumbnails now use Retina resolution when available. Enabled "Show custom parameters" option when creating Arnold tags. Added support for integrated alpha channel when using latestet Arnold version (1.0.5.0 C4DtoA). Textures are now delivered with straight alpha instead of premultiplied. Improved integration with Team Render. Added support for the Arnold Renderer. Materials now use V-Ray 3 Opacity Mode when available. Added a check for 3ds Max 2015 SP1 (Installer). Fixed some problems with special characters in the Laubwerk Plants library path. Resolved some 3ds Max 2016 display problems. Added support for Maxwell Render for Cinema 4D. Change season, variant, or species of multiple selected plant objects at once. Fixed bug in 1.0.14 where materials created with high quality had wrong reflectance type. Added support for Maxwell Render for 3ds Max. Added support for 3ds Max 2016. Significant performance improvement loading plant objects. Added Laubwerk Browser with drag-and-drop function. Ensured compatibility with Corona Renderer 1.0 for 3ds Max. Added support for Thea Render for 3ds Max. Added full German language support for 3ds Max (2015). Fixed compatibility issues with VRAYforC4D. 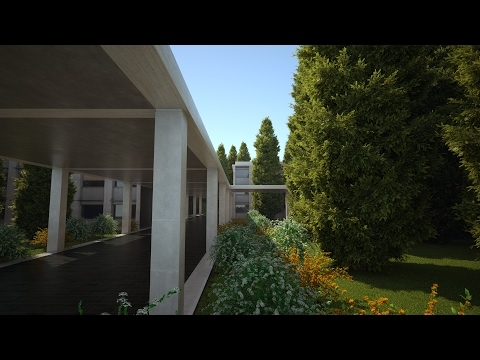 Much more efficient rendering with many instances of Plant objects in V-Ray for 3ds Max. Faster and more reliable Plant Library Browser. Improved field maple (Acer campestre) with better looking branch tips (Plants Kit Freebie). Added support for Thea Render for Cinema 4D. Fixed wrong UVs in 3 plant models. Added Czech localization for both the Plugin Player and all Plants Kits. Added preliminary support for Corona Renderer. 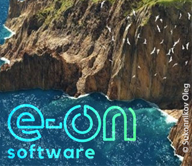 Currently, Corona has not yet addressed an issue to allow polygon selections and embedded alpha. Converting Laubwerk Plants to meshes is a workaround. Improved file handling with Team Renderer, i.e. files are no longer been copied multiple times. Improved handling of plant objects in animations, i.e. plant objects don't regenerate geometry for every animation frame. Fixed bug on the Mac that accidentally delivered 1.0.10 binaries with 1.0.11. Fixed a bug that could cause Cinema 4D to freeze when adding plants using the layer selection. Added support for Corona Renderer. Added support for more Undo operations. Improved Laubwerk Browser, which is now multithreaded, and caches thumbnails. Added support for Python 2.6 (Windows). Added Houdini Player beta (Windows) to Plants Kit installer. The Laubwerk Player is a plugin for Autodesk 3ds Max, 3ds Max Design and MAXON CINEMA 4D, that comes bundled with every Laubwerk Plants Kit. It loads the models and allows for easy selection and manipulation of the models, e.g. choose between variations, ages and seasons and allows fine grained control about Level of Detail. See the Laubwerk Player page for a more detailed description. 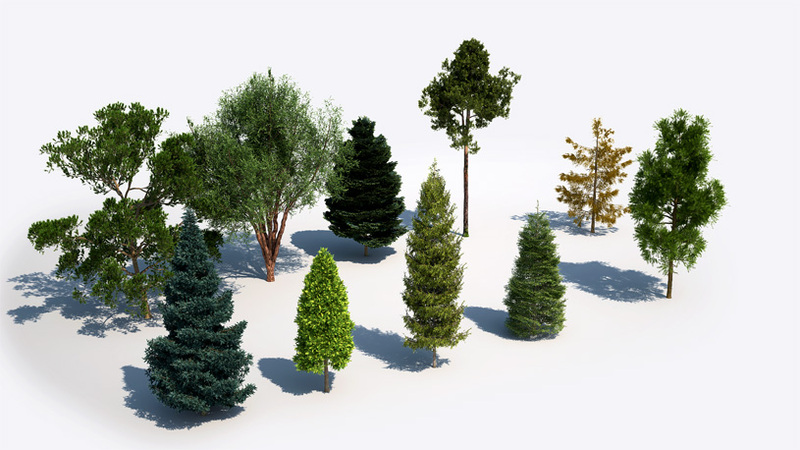 One-click solution for architects and CG artists who need realistic 3D trees, immediately. 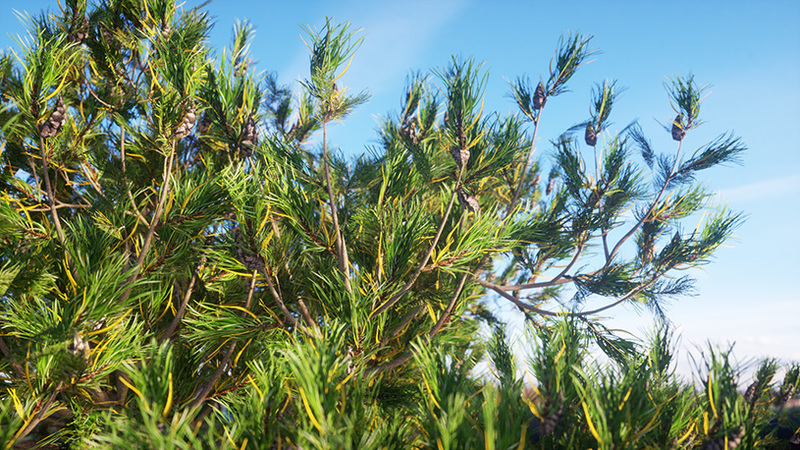 Render-ready 3D trees minimize the need for fine-tuning that can otherwise interrupt your workflow. Drag-and-drop plants inside 3ds Max and CINEMA 4D. Simple settings are a mouse click away. Go beyond static models! Choose the shape, age, season and detail of each tree. 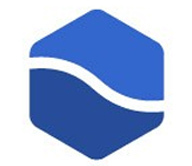 Laubwerk technology minimizes the usual compromise between high-quality graphics and and efficient memory usage. Highly useful trees from North America, Europe, and the tropics with just the right amount of control for each tree. Each Plants Kit comes with 10 customizable tree species. Plants Kit Freebie comes with two fully-functioning tree species, the tropical frangipani and temperate field maple. Each tree species comes in three (3) shapes, three (3) ages and four (4) seasons, for a total of 36 variations. More species and Kits coming soon. The free Laubwerk Player plug-in brings the 3D trees to life. Drag and drop simplicity from the plant library browser. Hull and skeleton modes for quick viewport response, even as your scene grows. 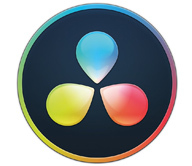 Seamless integration into Autodesk 3ds Max and CINEMA 4D. Dedicated V-Ray support for the fastest rendering times. Adjustable level of detail allows for fine-grained quality vs. memory tradeoff. Individually control leaf and branch detail levels as well as adaptive subdivision. Each species comes render-ready, with preset materials and textures for the built-in renderer (3ds Max & CINEMA 4D), V-Ray (3ds Max & CINEMA 4D) and mental ray (3ds Max).